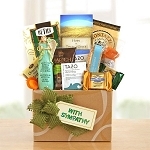 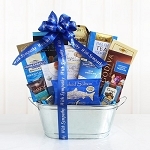 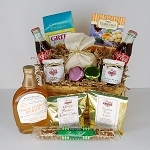 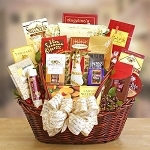 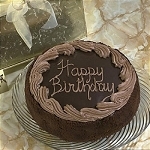 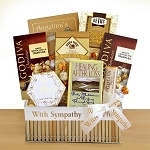 For those times when words are not enough, send this special sympathy gift to show you are thinking of them. 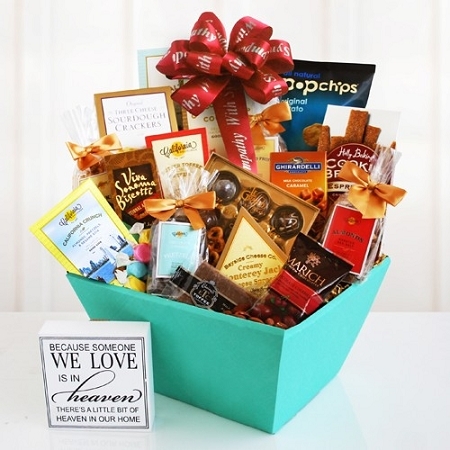 A simple blue box holds sweet and savory snacks and will be welcome during such a difficult time. 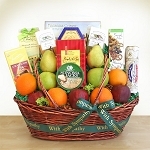 This gift also includes an inspirational wood plaque they will appreciate.